4 Parts Divided is an exhibition of four large-scale works, each of particular significance in the career of four different artists. The works are shown separately, each on view in the gallery for a period of ten days. Sigurdur Gudmundsson’s work, created between 2001and 2014, consists of sensitive, fragile, hanging porcelain sculptures – the cursive names of prominent literary figures, notable conductors and philosophers, as well as articles from The Universal Declaration of Human Rights. Here, Gudmundsson carries on the tradition of “poetic conceptualism”, found in his seminal series, Situations (1970-1980). The fragility of human existence becomes evident in the fine, glazed porcelain hanging on steel pins, but at the same time it is a stark reminder of man’s search for beauty and the greater good. Ignacio Uriarte had a previous career in business administration, and in the work The History of the Typewriter recited by Michael Winslow (2008) he revisits the soundscape of the office space in decades past. First, the original sounds of 62 typewriters of different times, countries, and technologies were recorded. 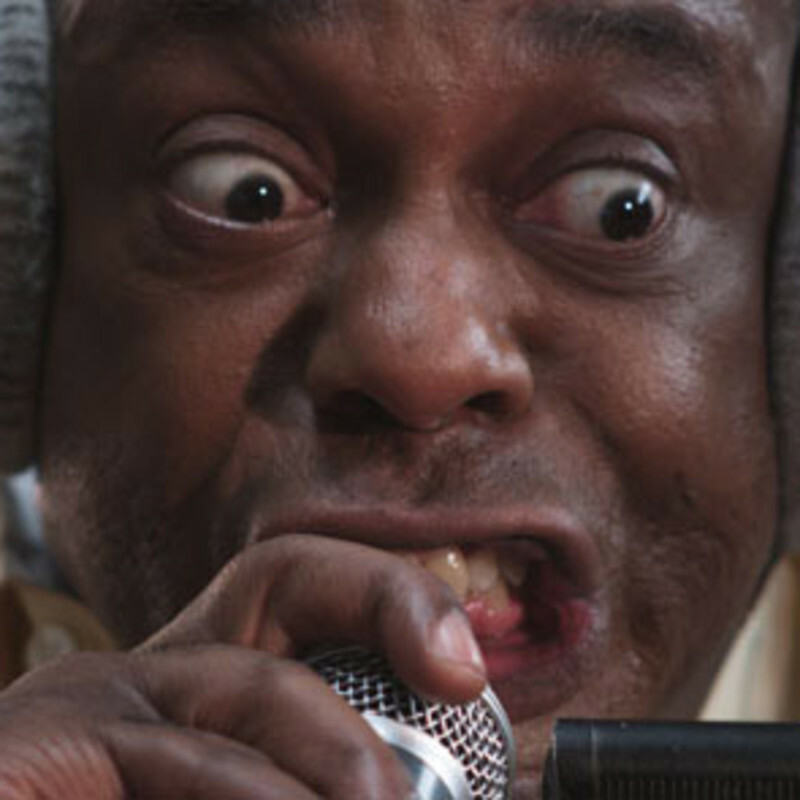 Then, the actor Michael Winslow reproduced a selection of these sounds in chronological order, tracing a temporary journey through almost 100 years of history – an homage to the sound qualities of the typewriter and its former presence in the office. In Ragna Róbertsdóttir’s Untitled, (1991-2016), lava rock bricks are accompanied by a set of exquisite black ink wall drawings, which develop a single circular form (reminiscent of an atom) into fields or spiral chains of cells. Although the drawings remain ambiguous as to what they actually represent, the repeated forms – delicately connected – evoke primordial patterns, intensely driven as they float above the lava structures like cloud formations. With this in mind, it is interesting to recall how vortices are formed in the sky when clouds encounter an obstacle such as high mountain or an erupting volcano.